Warmer weather has finally arrived! 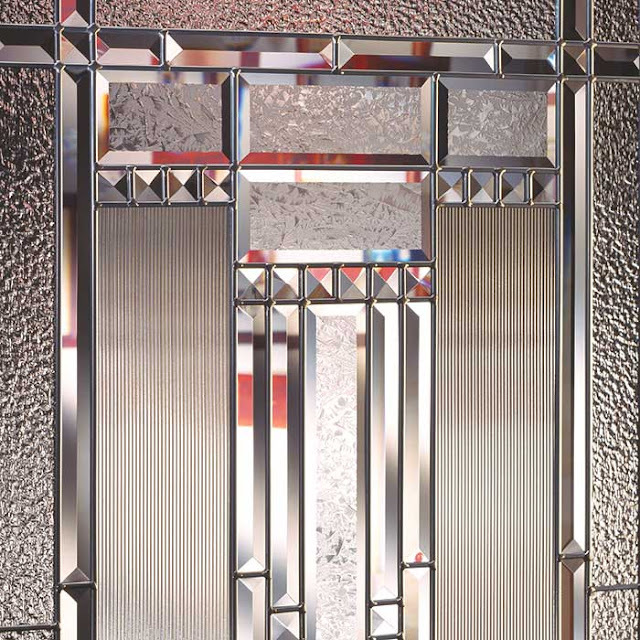 So why not let the sun shine in through some stunning, beautiful, radiant, hand crafted front door entryway glass! 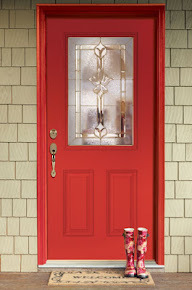 Revitalize your home's curb appeal this season... Feather River Doors has so many options to choose from to fit your style! 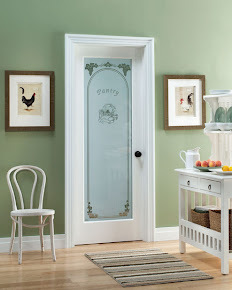 Stop by your local Home Depot and head over to the Millwork/Doors department! Thank you to all the men and women who sacrificed their lives for this country. Our thoughts and prayers are with their families who have lost a dear loved one.